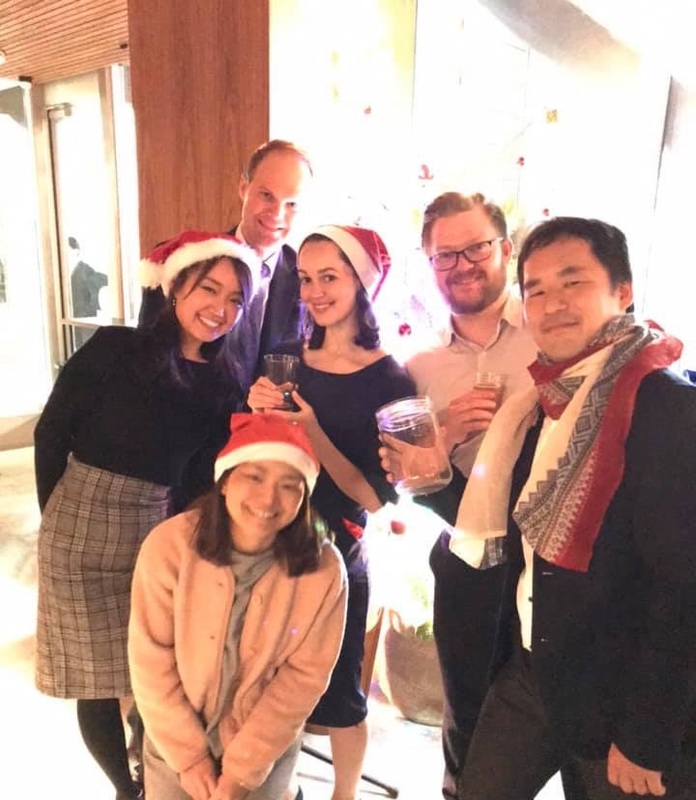 In cooperation with the Norway-Japan Society (NJS), we at NCCJ launched our very first Norwegian julefest (Christmas Party) on Wednesday, December 5th. 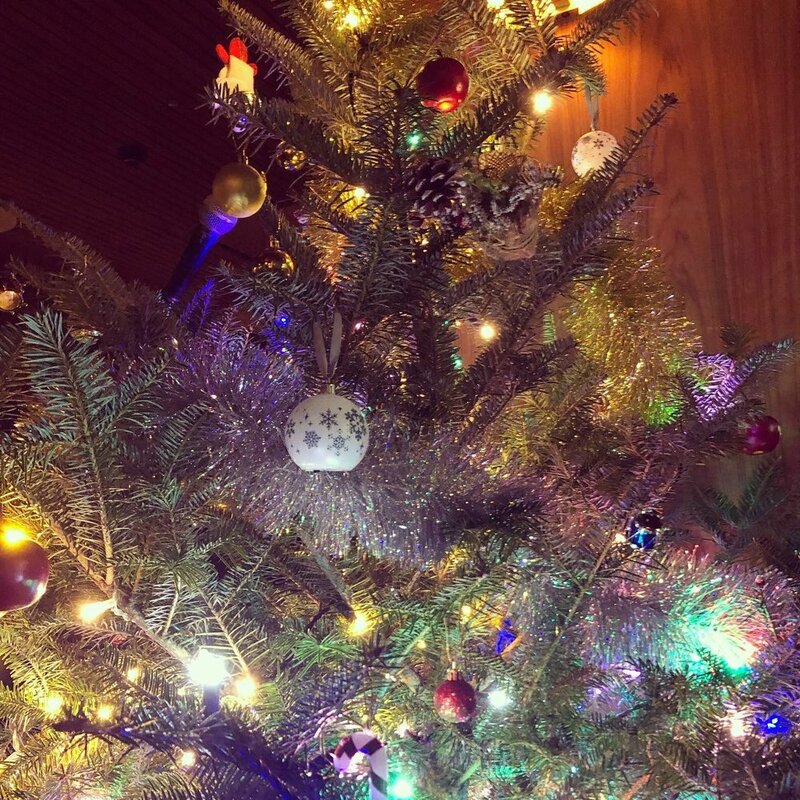 The julefest took place at Fuglen Asakusa, and we could enjoy a pleasant evening together surrounded by elegant Norwegian vintage design, nostalgic Christmas music, and a beautiful Christmas tree. The event was well attended, with around 80 participants representing both Norwegian-related business and social communities. 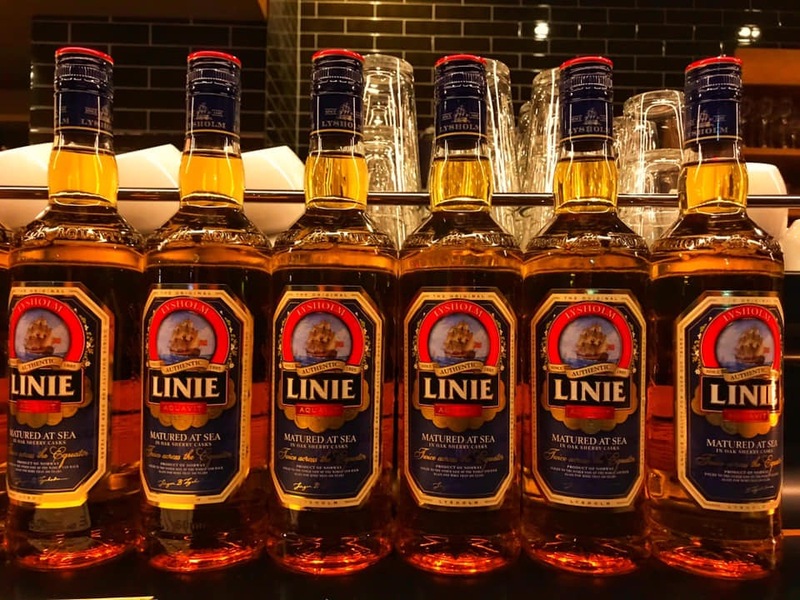 Norwegian cuisine including salmon, waffles, and julegrøt (Christmas porridge) was on the menu, and participants got a small Christmas gift each. On the entertainment side, we had Håvard Remm who moved us all with his magnificent poems, and Maria Bue Kessel who warmed our hearts with her mellifluous Christmas Acapella. The evening was rounded off with a Christmas lottery, where the lucky winners got to choose from an assortment of gifts, including Norwegian salmon, tickets to the Munch Exhibition in Ueno, a bottle of the internationally awarded Bareksten gin, Freia Kong Haakon Norwegian's Best Chocolate Assortment, the Norwegian favorite cheese brunost, and Norwegian cod, to mention a few. 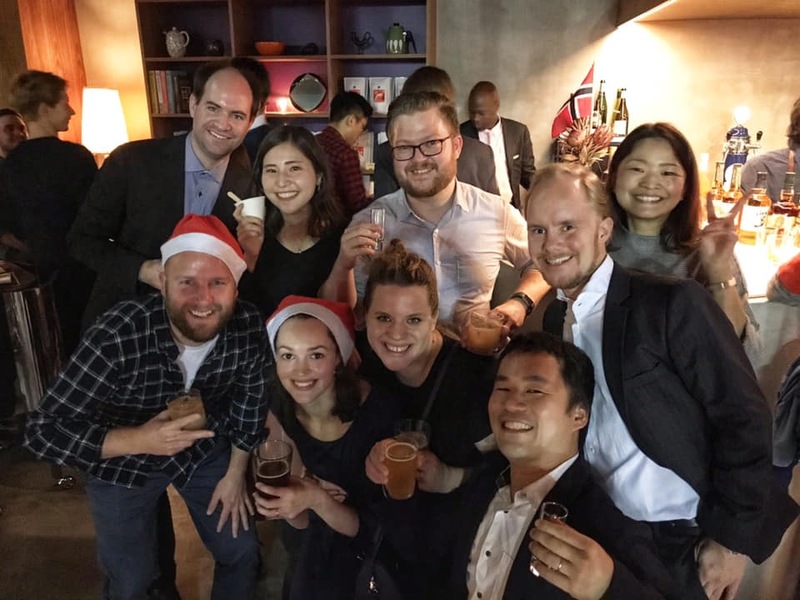 We would like to thank Fuglen Asakusa for their hospitality at the event, and for creating such a lovely Christmas atmosphere for us. As our final event of 2018 we also want to thank all of you for your help and support in the year that passed, and hope to see you again for new and exciting events in the year to come.